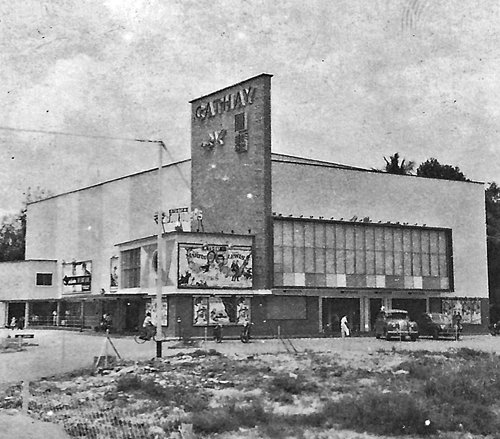 This is Ipoh’s Cathay Theatre which still stands to day, but no longer as a cinema having been overtaken by Metroplexes and the like. 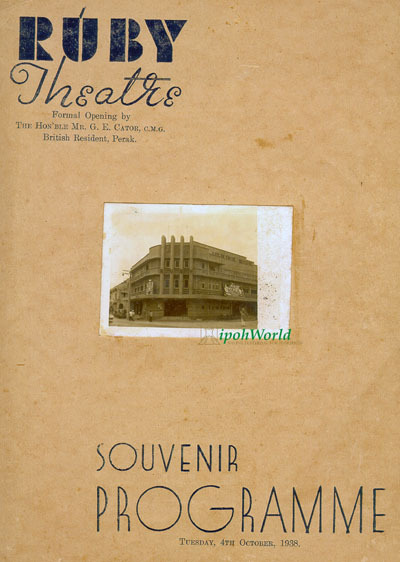 It was once a beautiful single-screen theatre, built in Cockman Street in late 1956 and opened on August 31, 1957 with the movie, ‘The King and I’, telling the fictitious romantic story of Anna Leonowens and the King of Siam. At that time the 3rd Class seats (front rows downstairs) cost 60cents per ticket, while 2nd Class further back cost around $1.20. 1st Class upstairs (mainly for Europeans or VIPs) cost $2. However, this picture above is a little strange for there is still waste ground opposite the theatre, but the posters are all torn, yet it must still have been a working theatre as it is advertising Dean Martin and Jerry Lewis in the Paramount Picture “Pardners” which dates it as not long after the opening in 1957/58. Does anyone have any ideas as to when the buildings opposite were built? The row of shop houses across from Cathay Ipoh was built in 1980 and it was completed in 1981. 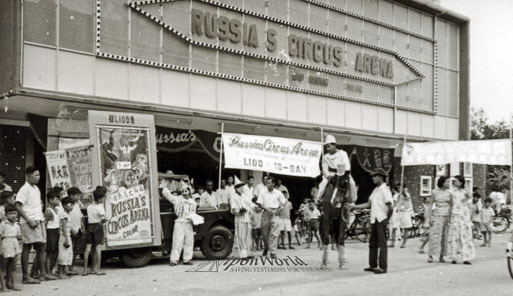 The corner shop that is directly opposite to the theater was A & W Fast Food Restaurant and its legendary root beer was extremely popular with movie-going public. Is A & W still at that location? Ken, the A&W is no longer there. The corner lot is now Pizza Hut, I think. Yes, the A&W root beer was really GOOD! I miss the Root beer with its float and the Coney Dog to go with it. Those were the days. Thanks Ken for the dates and detail about A&W. We can now update our information on the main database archive. We welcome all detail such as this to make our archive more complete. 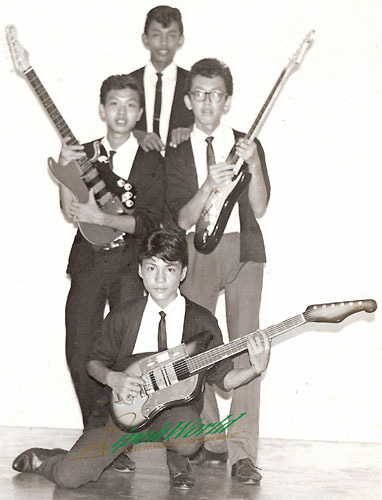 Did the dance ticket at Jubilee Park look like this one fron 1965 at http://www.ipohworld.org/search8/result.asp?strid=1176 ? I don’t suppose you have one in your cupboard do you? Had a great time working on your story. Pls say hi To Bill Aldred from me. i wil say hello to bill aldred for you in my next email. Hi Fred, yes we would like a picture of the Oxfordshire please and any info you have about your regiment or others who travelled on her. will send postcard of ss oxfordshire as soon as! Got it Fred thank you. Have sent separate email. I don’t remember the A&W occupying the corner lot but it definitely was located NEXT to the corner lot. My sister used to work there and would “bring home” the special root beer mugs. Just love the root beer & coney dog! thanks for sharing that with us Aaron. you could be right about the A&W restaurant……I was just making a rough guess as to the location. When I left Ipoh for good in 1985, the corner lot that was diagonally across from Cathay was just a piece of vacant land. Directly opposite to the cinema’s lobby was a row of shop houses that was built in 1980 and A&W occupied the corner shophouse. When that parcel of vacant land was developed into shophouses, it was joined up with the existing row of shophouses that was built earlier. After this link-up, A&W is definitely not in a corner shophouse anymore. Aaron is correct from that perspective. Hi Ken. that vacant land is now Pizza Hut, by the way……. When that parcel of vacant land was developed into shophouses, it was joined up with the existing row of shophouses that was built earlier. After this link-up, A&W is definitely not in a corner shophouse anymore. Aaron is correct from that perspective. yes, Mr Damian Wong is still in Ipoh…and is STILL a very much loved teacher. Sean, I’ll see what I can do. I occasionally bump into Mr Damian on weekends (at church). maybe I’ll pass him your email address. This is really wonderful! Inside this building, on the left of the entrance there is a store selling snacks / drinks during the 70’s. I still remember this girl named Joyce Leong – she is by far one of the most beautiful girl I ever came across during those days cos I used to woo her as I frequent the cinema very often. I wonder how is she now? She is now living in New York City. Thanks for the compliment. Just curious about who this secret admirer is? My dad owned the candy store at Kathay cinema FYI. I have been living here since ’88. I am now a US citizen. Yes, there was a cafe upstairs or was it in Lido Theater just 50m away? I’ve been to both. If either cinema was sold out, we could just walk to the other. Another, Ruby Theater was also within walking distance, showing mostly Chinese/Mandarin movies. How did they survive those days being so close to each other? 1980 the year which was my first movie marathon, Lido was playing Superman 2 and Cathay was playing Empire Strikes Back, man, it was my heaven. And until today, I am still doing movie marathons. Felicia, about the Mr. Damian Wong that you mentioned, did he run a tuition centre at Ipoh Garden South teaching Bahasa Malaysia/Melayu back in the mid-90s? If it’s the same person, man he was a good BM teacher! P.S: For the life of me, why can’t the Ministry of Education or Dewan Bahasa & Pustaka decide once & for all whether it should be called “Bahasa Malaysia” or Bahasa Melayu”? Which is the correct one now? And since when did “baru” become “baharu”? Ah Felicia… I checked Ministry of Education website – the subject is called “Bahasa Melayu”. At some point in time when I was in secondary school, they changed the subject name from “Bahasa Malaysia” to “Bahasa Melayu”. My (elder) sister’s time, it was “Bahasa Melayu”. Haiyo, confusing! And baru = just (to denote time) whereas baharu = new (adjective). My time, there was only “baru”. Let’s not get started on Kota “Bharu” and Johor “Bahru”!!! Felicia, please convey my regards to Mr Damian Wong from a former student. He is held in high regard. Hi 5Candles. you mean it has been changed to Bahasa Melayu? ok, i admit i wasn’t aware of this….i always knew it as Bahasa Malaysia or B M…. (as you guessed, I was also a former student at the level 2 tuition centre in Ipoh Garden!). Do you happen to have his email address? If he is not comfortable sharing his details, can you please send my warmest regards to him. My name is yuyet, from Ave Maria. Fred Pascoe brought a smile to my face. 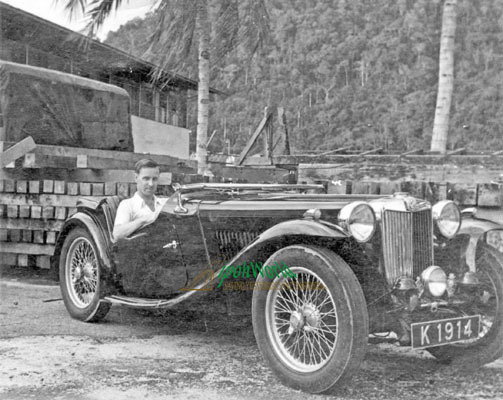 I remember when I was young, I enjoyed seeing the British soldiers in Ipoh dancing the joggit with the local and they really fling and a fun fill lot. When Christmas Eve night came, you can hear them singing Christmas Carols and wishing a Merry Christmas in their loud voices. They might be tipsy but they were still gentlemen. There were a lot of merriment when they were around especially during Christmas season.I must say they are a jolly lot. In the 1970’s, way before the likes of A&W and Pizza Hut, there was ABJ, the first ‘coffee house’ which was located amoungst the earlier row of shophouses opposite Lido. 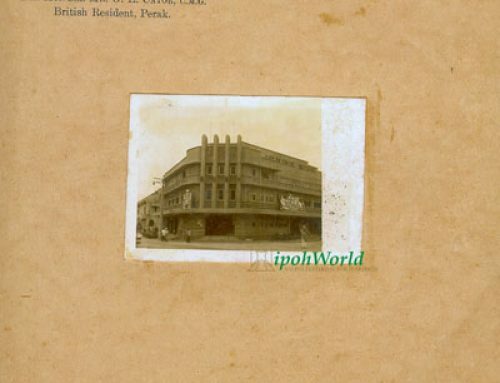 Anyone recall Ipoh’s first discotheque, ‘Apple Jam’? Or what became of Federal Bowling Alley? 5candles, I bet no one can figure out why CIRCUS is SARKIS but CIRCUIT is SIRKIT instead of SARKIT! 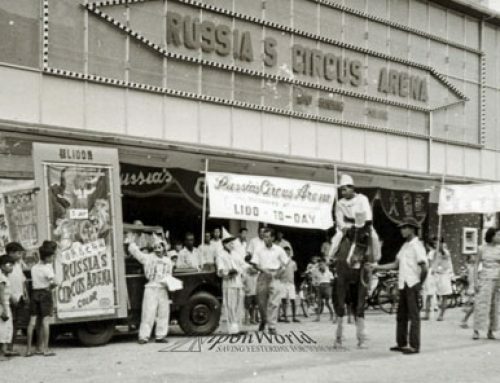 Mano, you got me there…..i didn’t know Circus was changed to Sarkis! were you a frequent patron of ‘Apple Jam’ in those days? where was this discotheque? Ken Chan, thank you! Indeed it was Wah Idris but I knew him as Hamid in school. 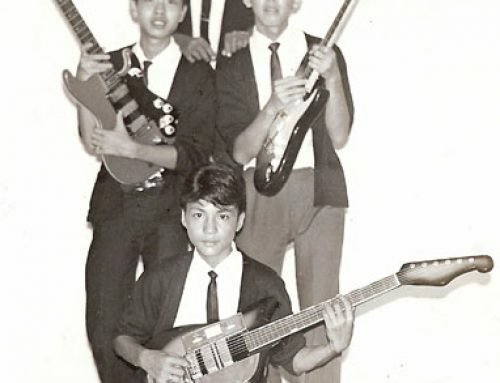 So there you go, Suhaimi would have been the owner in later years as when Apple Jam Disco started in 1973 they would have been about 16 maybe 17 years old. That’s quite a long time before Saturday Night fever. Mano, Apple Jam Disco was located at Jalan Ali Pitchay. The shoplot is now ocuupied by a travel agency/vacation planning company called ‘Take A Break’. What an appropriate name! Can anybody tell me which and when was the last stand alone cinema built in Ipoh. 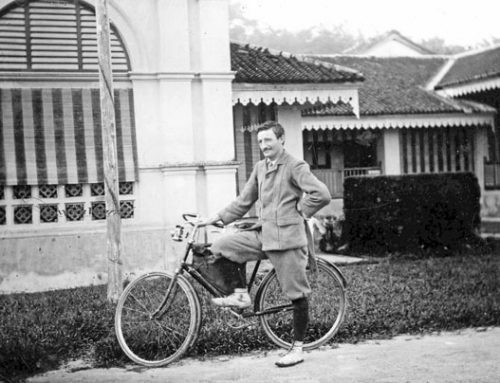 Was it the Pavilion in Ipoh Garden South or the New Hoover or some other place? 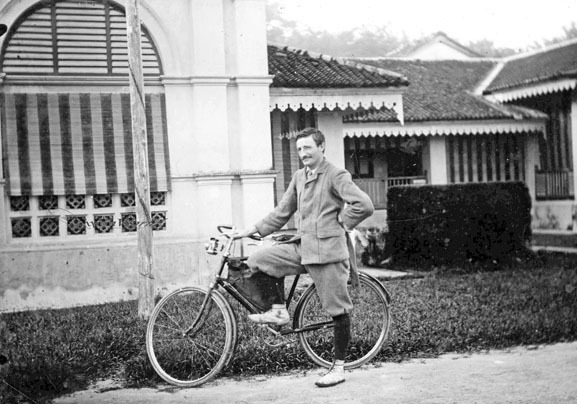 Charlie, if I may take a long shot in answering your question, I am quite sure Pavilion in Ipoh Garden South was newer than Hoover. 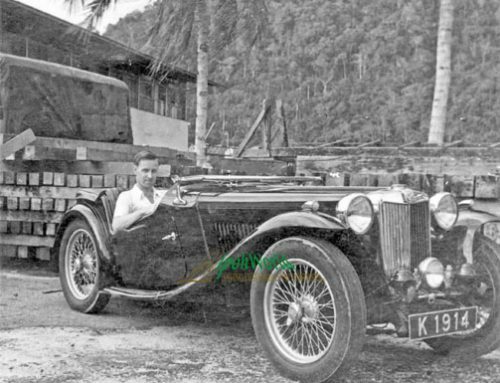 I used to drop off a friend who lived near Hoover after we had supper in Ipoh Garden South and at that time, Pavilion was still under construction. Of course, I could still be wrong because the years can play tricks on one’s memory. Moreover, I have been away from Ipoh for far too long, so it is advisable to seek further confirmation from other reliable sources. Talking about cinema, someone related a funny incident. and his hand suddenly landed & flattened a beehived condo hairdo. ( During those yonder days, beehived hairdo was an in-thing). At the end of the show, he quickly left and dared not look at the devastation.